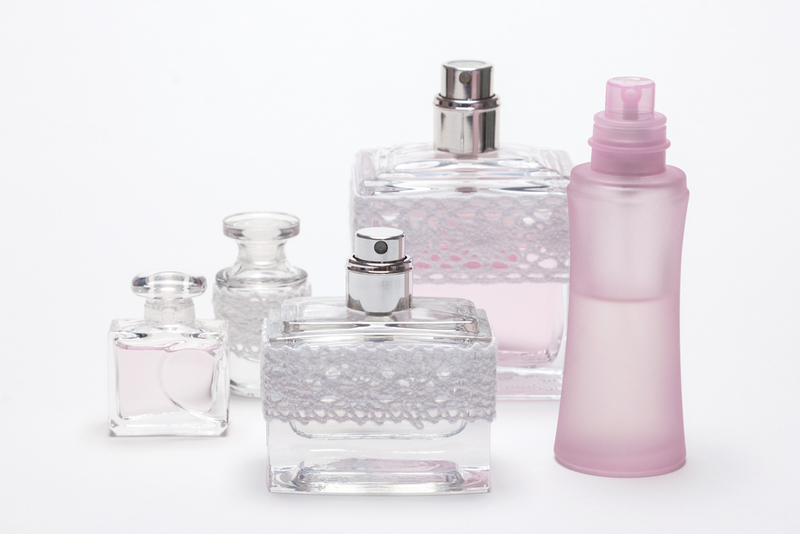 should do to make your perfume last longer. dark like your bedroom, or just keep them in the boxes they came in. your collar bone, behind your knees and behind your ear. perfume to break down and the scent will fade faster. To get the best out of perfume it is better to spray it 6 inches (15.2 cm) away from the skin or (where you want to apply it). you. Don’t overdo it, a splash or two is always better.